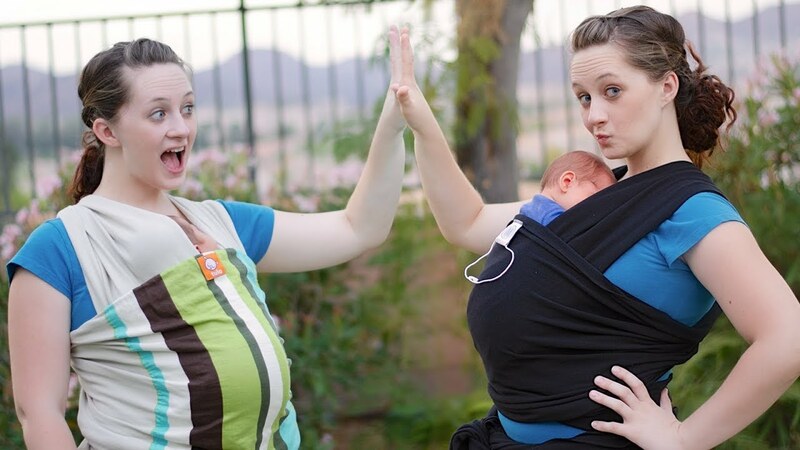 I must admit, when my wife first brought the Moby wrap home, after our son was born 4 years ago, and tried to get the thing wrapped and him into it, I was highly skeptical about using it and told my wife so. However, after a week or so my wife was putting it on like a pro and, quite honestly, I was kinda jealous. 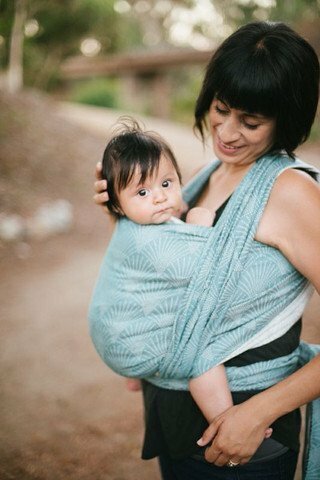 Cuddling with your baby is one of the best feelings in the world, and wearing the Ergo is like cuddling with your baby, hands-free. 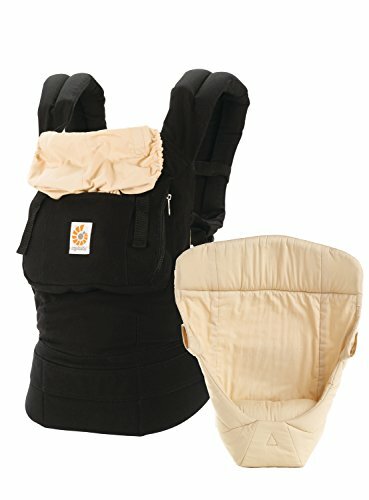 So I started using it, and we have been a baby wearing family ever since. 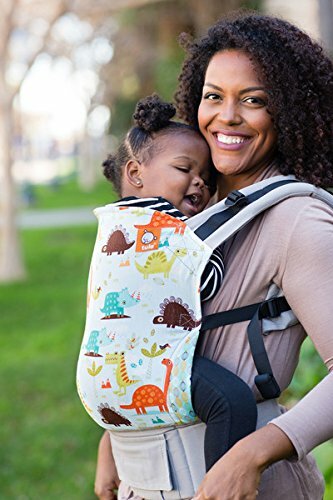 I found a similar boundary when we shifted to the Ergo (I was scared sh*tless about swinging our little one onto my back, but do it like a pro now). I wore our son on walks, while working at my computer, and lots of other places where being hands-free was needed. This not only gave me the opportunity to cuddle and bond with our son more but gave my wife a chance to be human for a few hours. I am a baby wearer... and proud of it.